. 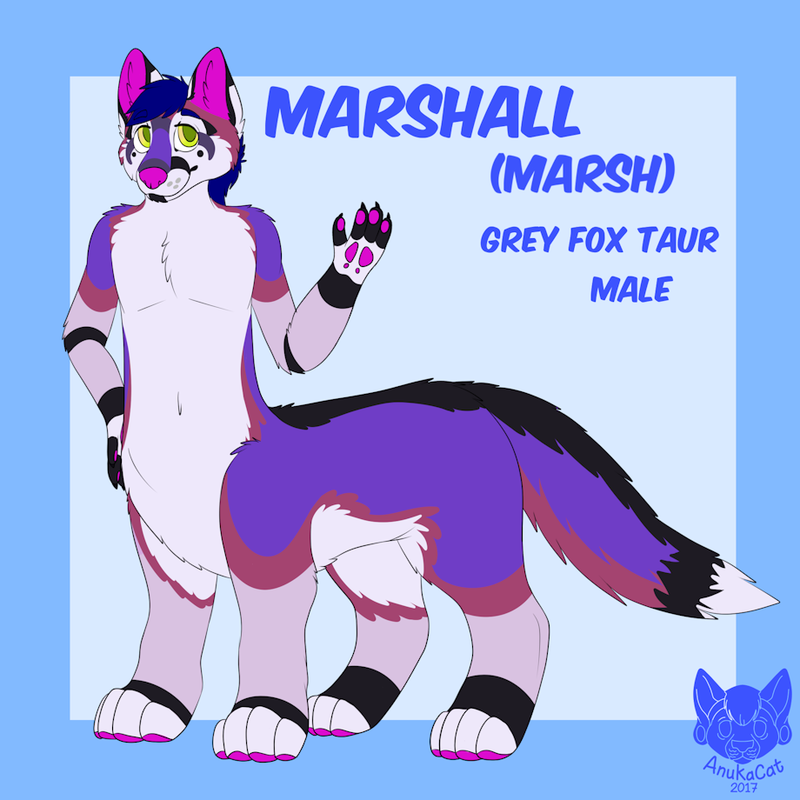 : Marshall Reference Sheet :. Yes, that plain boring Fox Taur i never ever used after creating him? grey fox. So here he is.